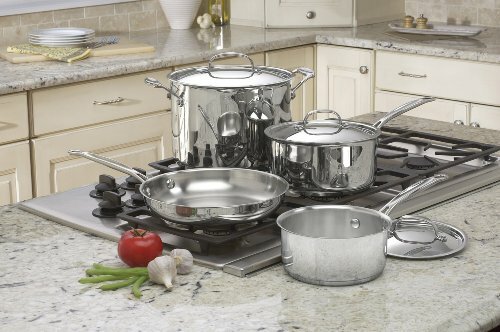 This is a steal of a deal for this Cuisinart 77-7 Chef’s Classic Stainless 7-Piece Cookware Set $84.99 Shipped v $260. It is 4.5 Start Rated with over 170 reviews. Get 4 Mini Gift Cubes for $21 at The Body Shop after Stacking Codes + Free Shipping + 10% Cash Back!